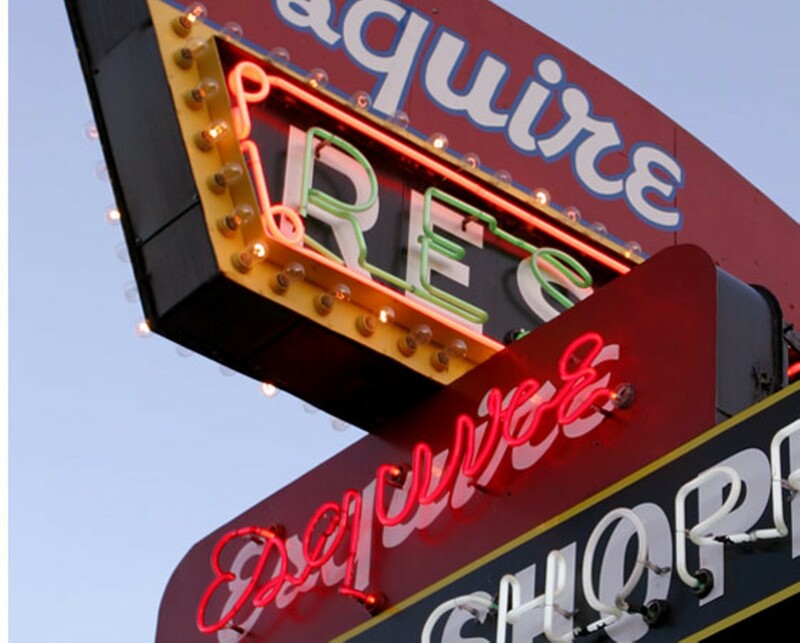 Perennial winner of this category is Esquire, located up on the Bedford Highway, one of those sterling roadside restos you can't miss. The chowder continues to appeal due to the old-fashioned way it's made---with cream, not milk---and the variety of ways you can have it: with corn, haddock or lobster. On Fridays, ask for the seafood chowder, with lobster, scallops, haddock and clam.